For guys who like to shop, sunglasses are a dream: there is a seemingly endless supply of potential choices, and it's pretty easy to justify buying more. 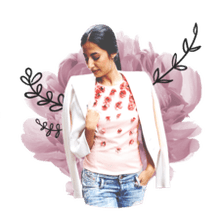 After all, sunglasses serve a purpose beyond just adding a little bit of extra style to your outfit; they're also a vital step toward protecting your eyes from harmful UV rays. Sounds like a win-win for us all. Like most clothing and accessories, price points for sunglasses run the gamut from extremely cheap to absurdly expensive. And while you can make the argument that you get what you pay for, there are plenty of quality options that won't set you back financially. From legendary, iconic brands like Ray-Ban to smaller indie labels, we've listed below some well-made, stylish choices that all fall under $200. Consider yourself ready for summer. Sun Buddies come from the creative minds behind the men's boutique Tres Bien Shop. These extra wide frames add a bit of sturdiness, which can be good if you're prone to bending or breaking your glasses. The biggest selling point for Ray-Ban aviators is that they will never truly go out of style. These are available in a variety of different colored frames and lenses, but we're partial to the gold, shown here. These glasses from Profound Aesthetic are a modern take on the aviator frame, slightly more rounded with an added metal brow bar for some extra flair. Armani Exchange is not a brand typically known for being understated, and the logo on the temple of these sunglasses is definitely noticeable. However, the basic rectangular shape and black finish are versatile enough to make them a good investment. The gradient frames on this pair of Raen sunglasses is an eye-catching, but subtle detail. Polarized frames are great for protecting your eyes and reducing glare, but if saving money is your key objective, Raen also offers the same glasses without polarization for $35 less. 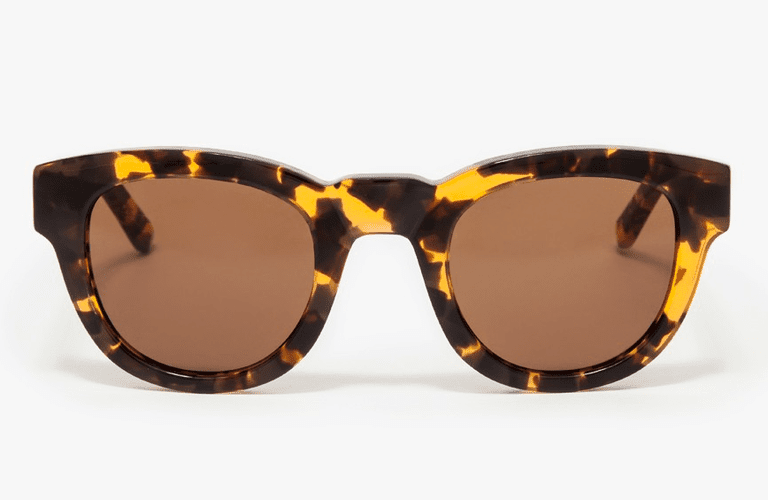 These vintage-style aviators from TOMS have polarized lenses and a tortoise-shell bridge. But if this style doesn't suit you, the TOMS website has a helpful guide that lists which glasses typically work well with any face shape. Sure, the combination of clear frames and round frames may not be right for everyone, but at only $39, taking a risk won't be an expensive proposition. There's a reason the Ray-Ban Wayfarer has been a favorite since it was introduced in 1952. The shape is nearly universally flattering, and the acetate frame is pretty hearty and can take a lot of wear. These Illesteva sunglasses are certainly bold, with their blue lenses and multicolored frames. But they're also 100% biodegradable and made from recycled and sustainable materials, making them an eco-friendly option that's still pretty affordable. Even the most conservative dresser can pull off summer eyewear in unexpected color combinations and shapes. These frames from Opening Ceremony are like a great summer day spent in the sun: fun, bright and just a little bit weird.